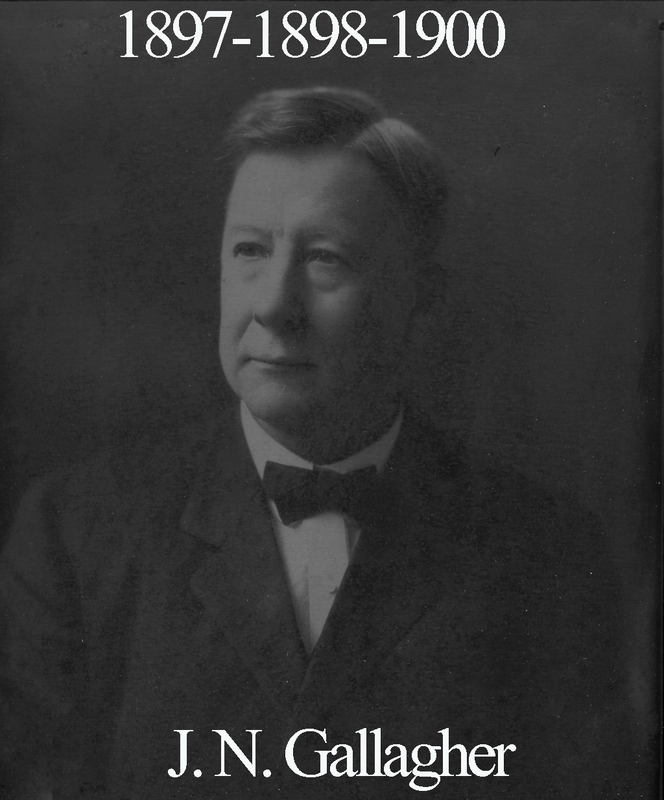 Jesse Gallagher was born and raised near Tipton, Missouri and was Waco’s first principal as headmaster of Central High. In 1883, he became Waco ISD’s first superintendent and he soon oversaw construction of a new school building. Desperate to see public schools succeed in central Texas, Gallagher came up with a brilliant plan. He began to hire teachers away from the private schools attended by wealthy kids. In 1885, he wrote an article about U.S. history for the April edition of the Texas School Journal. We hope to find a copy so we can offer that article soon. His career path changed in 1888 when he became a lawyer. 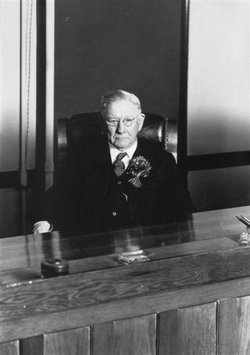 He opened a law office at 315 Austin Avenue near the center of what is today known as Heritage Square. Gallagher went on to become county judge and eventually rose to be the first Chief Justice of the 10th Court of Appeals. When the McLennan County Courthouse was built in 1901, he foresaw that the Legislature might in the future create a Court of Civil Appeals for Central Texas to sit in Waco. Consequently, Gallagher caused the fourth floor of the courthouse to be built, but left unoccupied, to later house an appellate court. Such was his confidence in achieving the goals he had in mind for early Waco. 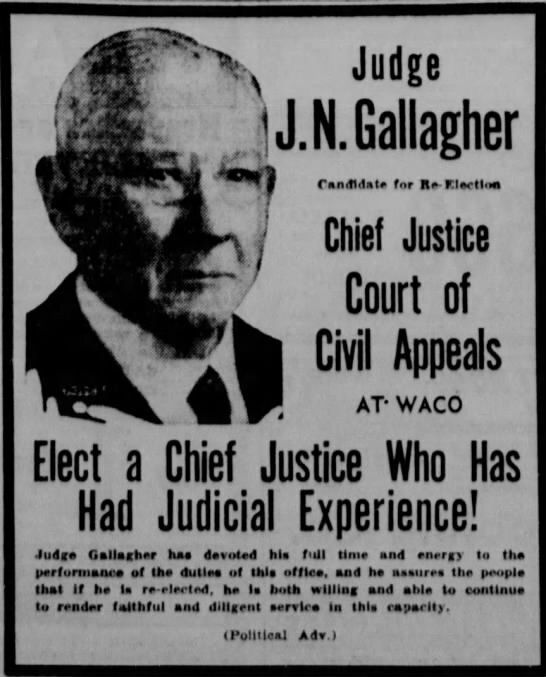 That confidence finally proved justifiable in 1923 when the 10th CoA was created and Governor Pat Neff appointed Gallagher as its Chief Justice. He served in that capacity until 1940 when he resigned due to failing health. He passed away at his son’s home two years laters in California. When Judge Gallagher sat in the East, it was the late 1800s and the Lodge was in perhaps its darkest hour. 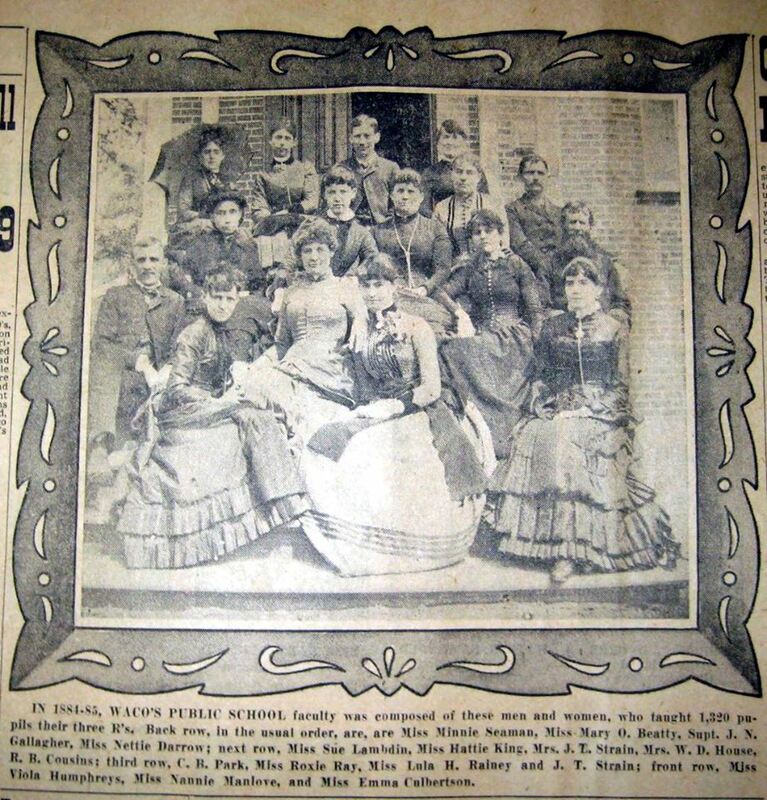 Membership activity had plummeted so badly that at some meetings, no one was present except for the sitting officers and in April of 1900, we skipped our meeting altogether. Late in 1900, Gallagher addressed the membership in a letter demanding “more zeal for our lodge.” In November, he created a “Good of the Order” committee which paid personal visits to members who had become inactive after a past off being good and faithful in their attendance. The idea was to “prevail upon them to desist at once from their intemperate habits” or face masonic charges. It seems to have worked to some degree as the pendulum of membership activity finally swung back in the other direction and the lodge began to thrive in the coming years. Gallagher joins a few other 92 men as having been a member of the ultra-exclusive Philosophical Society of Texas.